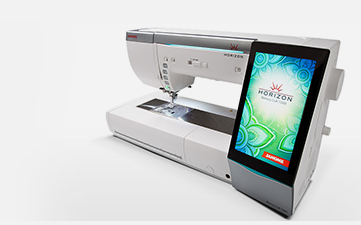 We are an authorized dealer for industry-leading sewing machine brands including Janome, Babylock, Elna, and Singer. 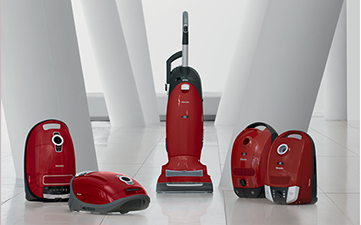 We also offer an extensive selection of the finest cotton fabrics, helpful notions, high quality vacuum cleaners and other sewing essentials to meet your creative needs. Our convenient Ohio location, in Findlay, features a welcoming and supportive environment for shopping, learning and socializing. 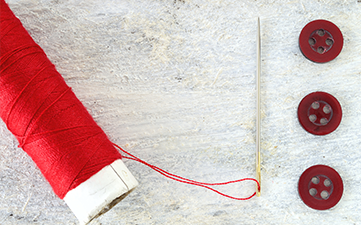 Sewing enthusiasts of all skill levels will enjoy our wide range of classes and social events, along with friendly, personalized service by our knowledgeable team of staff members! 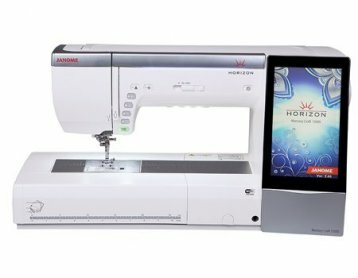 Need parts or accessories for you sewing machine? Please have your make and model number with you so that we can find the correct parts and accessories for you. 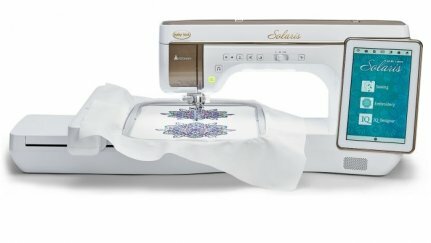 Introducing the all new Babylock Solaris Sewing and Embroidery Machine.